DroiPad 7D is designed with Kevlar texture and rounded edge, making the device more elegant and slimmer as you can see. DroiPad 7D is built with a 170 degree wide angle IPS display that gives you an incredible visual experience with a sharpness and definition that redefines the tablet experience. Enjoy unbelievable detail while watching movies with family. The 1.3GHz quad-core processor brings enhanced performance and keeps everything running smoothly.Whether it's watching movies or playing exciting games, just enjoy the speed and passion. 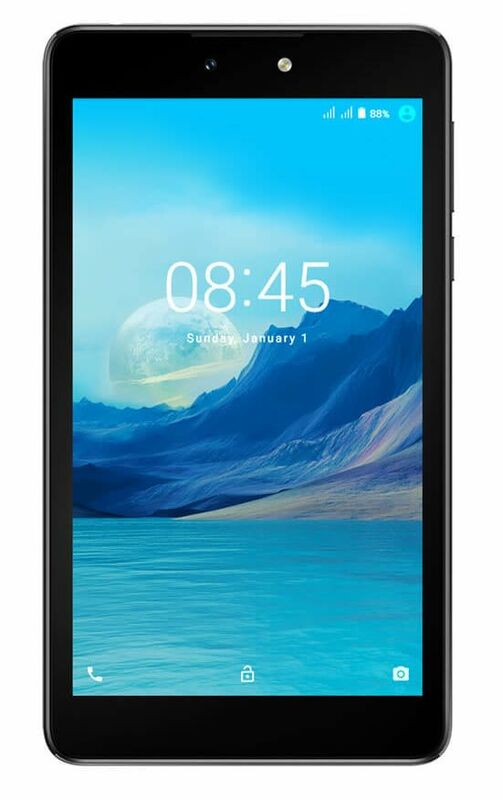 Equiped with OS Android 7.0, DroiPad 7D is designed for Android users and delivers a superior using experience. Millions of Android APPs can always meet your demand. Multi-windows allow you to run two apps side by side. So go ahead and watch a movie while texting with your friends. 5MP rear camera with flash allows you to take brighter and crisper pictures and videos, even in low light conditions. The 7-inch display enables more page asset and offers the convenience of navigation while you're on the go. The 3000 mAh battery gives you up to 9 hours of browsing time or you can watch movies for up to 8 hours without worrying about recharging the battery. Smart power saving technology offers more time for you and your family to enjoy your DroiPad 7D. When you opened the Kids Zone, you can manage the content and the time your kids watch and play. DroiPad 7D can automatically turns into eye-protection mode at night as it will filter out a harmful wavelength. And it gives out alarms if your kids read something while laying down. Ultra-fast 3G networks enables you to surf, stream and share at speeds.